The sources of tax in Japan come from income, consumption and property on the municipal, administrative and national levels. Below is some of the most important info that every foreign assignee working in Japan must know. In Japan, there are three types of individuals that are required by law to submit their taxes. First are the non-residents who have stayed in the country for less than one year and earns their income from local sources. Second are the non-permanent residents who have lived in Japan for no more than five years with no intentions on residing permanently. Third are the permanent residents who have stayed in Japan for a minimum of five years, plans on staying for good and whose sources of income, both local and offshore are subject to tax. 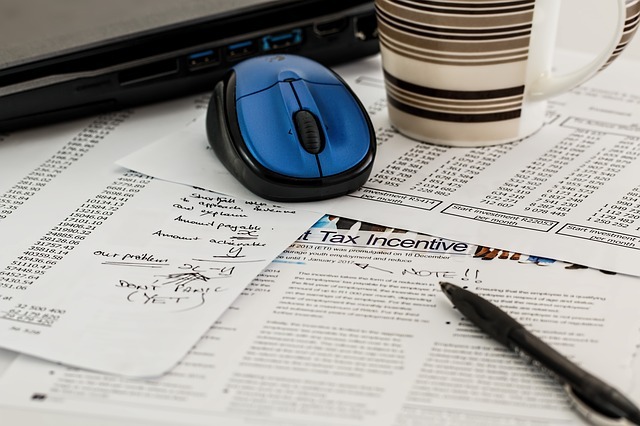 Employees are subject to a progressive tax rate of 15% to 40% where their employers are the one responsible for filing and paying their tax returns. The companies are required by law to deduct an amount from their employees’ income based on the tax rate on the table above. Income tax should be paid to the authorities every tenth of the month where a minimum of 20% is the average rate deducted from the salaries of foreign workers. Self-employed individuals or those who have sources of income outside the country must submit their tax returns under the self-assessment system where the due date is every 15th of March of the following year or mid-April if the payment is thru automatic bank transfer. Aside from the individual income tax, expats are also affected by the other types of taxes in Japan such as: enterprise tax for all self-employed who are engaged in any business activity, property tax paid yearly by individuals who own any land or house in the country and consumption tax which is applied at 8% on all purchased services and goods.